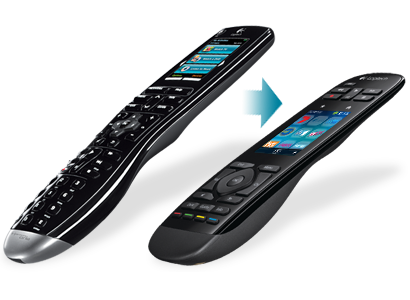 Finally a modern remote control that makes watching television easy! Enjoy fluid, one-touch interaction with a vibrant, color touch screen that allows you to quickly swipe and scroll to your favorite entertainment options. TV channels, movies, games, music—all with one touch. The sculpted, ergonomic shape and streamlined button layout is a study in form and function. Cradle the gentle curve in the palm of your hand and you’ll see what we mean. An added benefit: the sleek and minimalist design enhances the look of any living space. It’s as easy on the eyes as it is to use. Say goodbye to lengthy menu scrolling and channel number memorization. With 50 easy-to-customize channel icons**, you and your family can access all of your favorite channels with a simple tap. Just select and save your favorite channel icons from a list on myharmony.com on to your remote or create unique favorite icons using your own personalized images. There was a time when your standard remote was enough. Today, home entertainment is anything but standard. 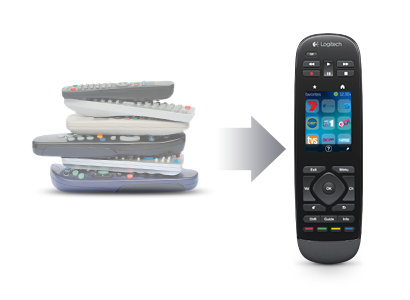 There are more devices, more channels and more options than you could ever have imagined. 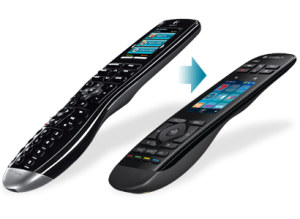 That’s why Logitech is rethinking the remote with the Harmony Touch. 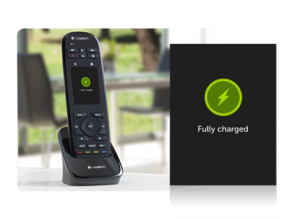 Your remote recharges in the included charging station. 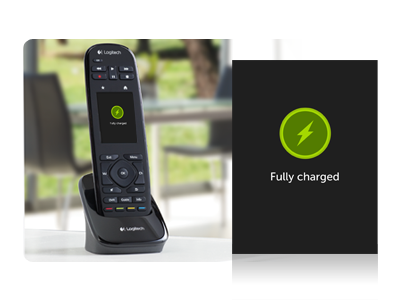 Always within arm’s reach, you’ll never have to search for your remote—or batteries—ever again. We know you’ve invested time and care into your Harmony One setup. 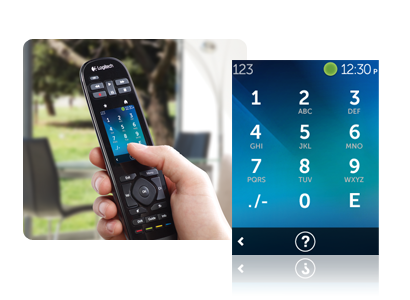 It’s simple to upgrade to Harmony Touch onmyharmony.com. 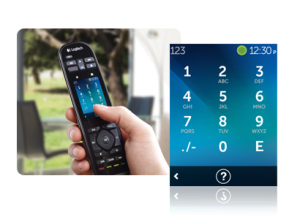 With a few clicks, you can apply the device and activity settings from your Harmony One to your Harmony Touch and shortcut the setup process. Jump start your Harmony Touch experience! 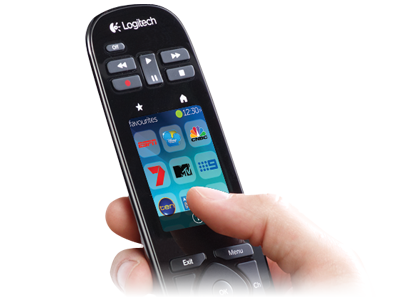 Call Us, 1800 588 688 and we will supply and install the best remote you could imagine. It will work on your Tv, and satisfaction is guaranteed!